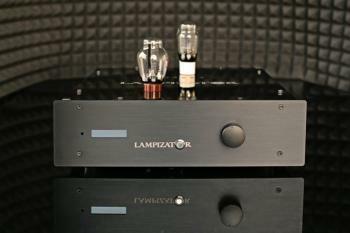 LampizatOr, our best selling DAC and the most highly reviewed and most musical Digital to Analog Converters in the world, a Lukasz Fikus creation, proudly made in Poland! 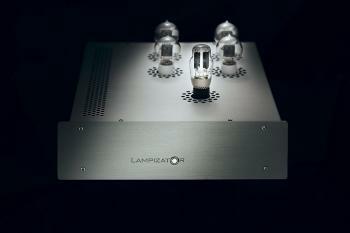 The LampizatOr Lite 7 is an evolution of The Big 7 but at a more affordable price. 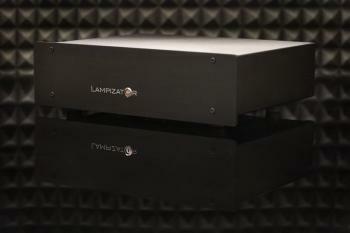 The Big Seven is an evolution of Level 7 – we put in one huge box the whole L7 and then some. 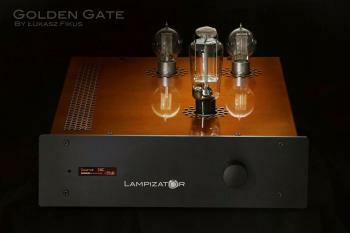 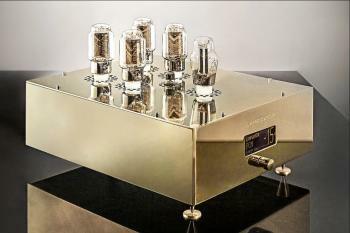 Think DAC 7 on Steroids.